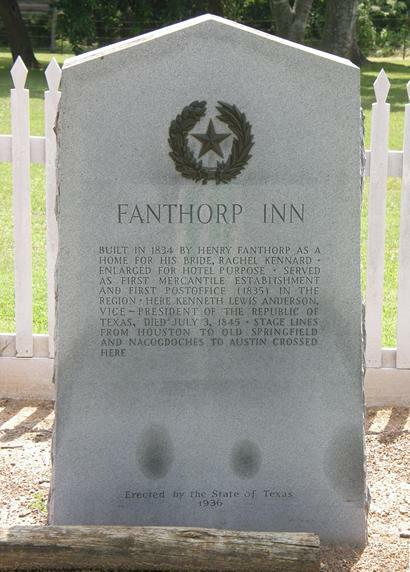 Fanthorp Inn State Historic Site, Anderson, Texas. Republic of Texas era stagecoach stop with replica coach on display. Hours: Wednesday through Sunday 9 to 4. During the early days of the Republic of Texas, stagecoaches rumbled across East Texas, carrying passengers from one distant community to another. But passengers who were unlikely to have friends and relatives conveniently living in certain communities found overnight lodging hard to come by. Some roadside homeowners saw the need and opened their homes to the passengers. 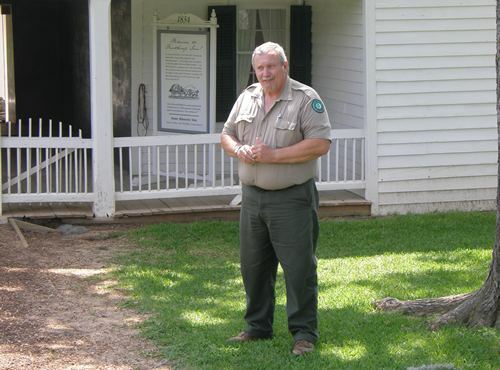 As a result, many pioneer homes evolved into some of East Texas' best known stagecoach inns. One such place was the Fanthorp Inn in Anderson, today maintained as a state historical park with many of its original furnishings. Houston Chronicle writer Susan Love Fitts recently called the inn "the Hyatt Regency of its day, probably worthy of a five-star rating if such designations had been issued in the mid -19th century." 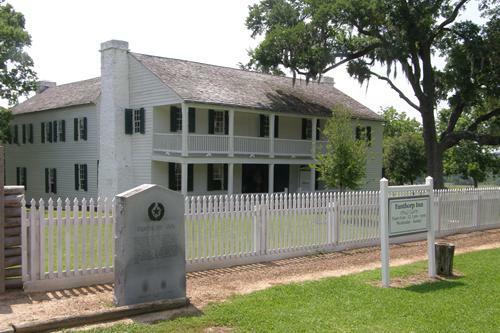 Henry Fanthorp, an Englishmen who migrated to Texas in 1832, and his wife Rachel founded the Inn in the l840s to serve stagecoach passengers passing the dogtrot log house he built in 1834. The house was expanded by Fanthorp between 1848 and 1859 to accommodate more guests and soon became known as the Fanthorp Inn. The Fanthorps' parlor became a room where travelers could rest on their journey. 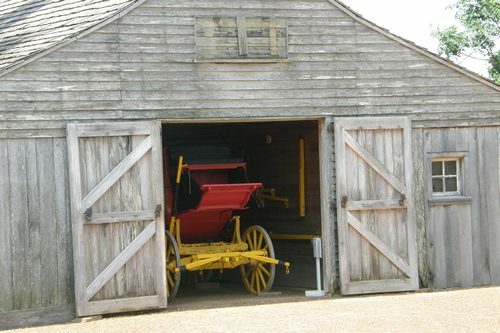 The stagecoaches not only carried East Texans and the mail, but newcomers seeking new lives for their families in Texas, where land was plentiful, fertile and inexpensive. Anderson residents picked up their mail at the inn (Fanthorp was the postmaster) and received news of other Texas communities from travelers. Visitors could be seen playing a game of cards or reading one of the two newspapers Fanthorp subscribed to, including the Galveston News. The inn also became a community center, a polling place, the site of dances and community parties, and the founding site for a Masonic Lodge and a Methodist church. 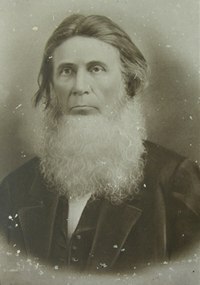 Fanthorp, a shrewd businessman, served liquor in the parlor, guaranteeing the return of the men of the community as well as traveling men. Women seldom traveled in those days. General Sam Houston, a friend of Fanthorp, was a frequent visitor. So were Anson Jones, Ulysses S. Grant, Zachary Taylor, Jefferson Davis, Robert E. Lee and Kenneth Anderson, the last vice president of the Republic of Texas and the man for whom Anderson was named. Just outside the dining room was the kitchen, where slaves prepared meals. A nearby cistern became a breeding ground for mosquitoes and a contributor to yellow fever, a disease that killed Henry and Rachel in 1867. 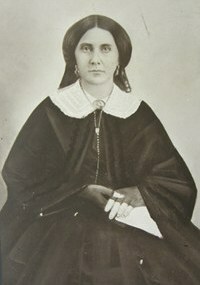 After their deaths, the Fanthorps' daughter, Mary Fanthorp Stone, took over the inn. She turned it into a private home, however, and Fanthorp descendants lived in the house until it was conveyed to the state. 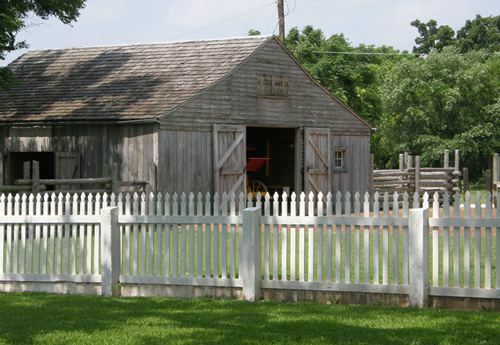 Today, as a state historical site, the inn helps modern Texans understand the hardships of life on the Texas frontier in the 1850s.